Looking to squeeze the last bit of performance out of your engine? Here you go! A catalyst replacement pipe will take the OE Catalyst out of the equation, which means the gas flow will not be obstructed by the internals anymore. This automatically means .. more power! Although illegal for road use in quite a few countries, this is a very popular power mod for your car!. 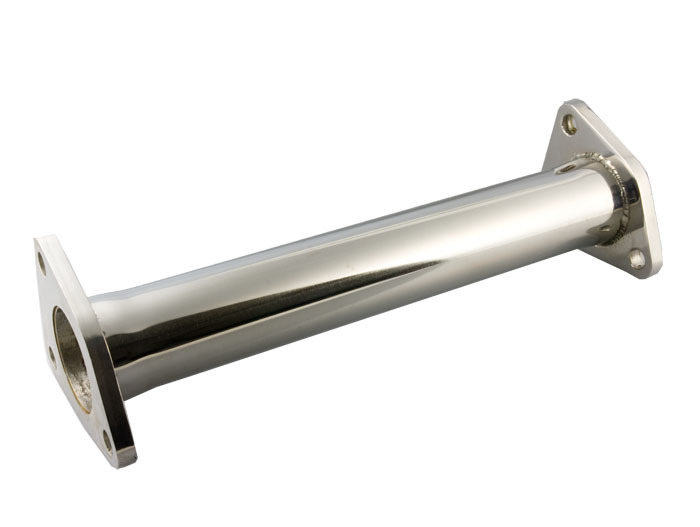 Finished in Stainless steel and comes in the unrivalled Larini build quality!